Home » Miscellaneous, People & Places » Andre and Sharon: Where’s My Money, G.O.B. Asks? Andre and Sharon: Where’s My Money, G.O.B. Asks? 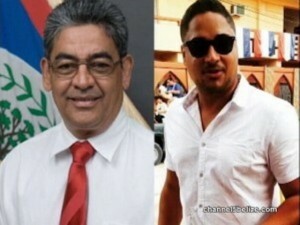 The Government of Belize wrote letters on thirty-first October, 2016 demanding from the son of former Deputy Prime Minister and Minister of Lands Gaspar Vega and attorney Sharon Pitts, the repayment of the sum of four hundred thousand dollars which was paid to each of them. These were “compensations” for land that was sold to them when Gaspar Vega was Minister of Natural Resources even though the land was privately owned. The property in question is located near the Haulover Bridge and was sold off to both even though the files at the Ministry showed that the Minister had been advised that it was not available. The Government promised to take action if the money was not paid back within thirty days of the receipt of the letters. 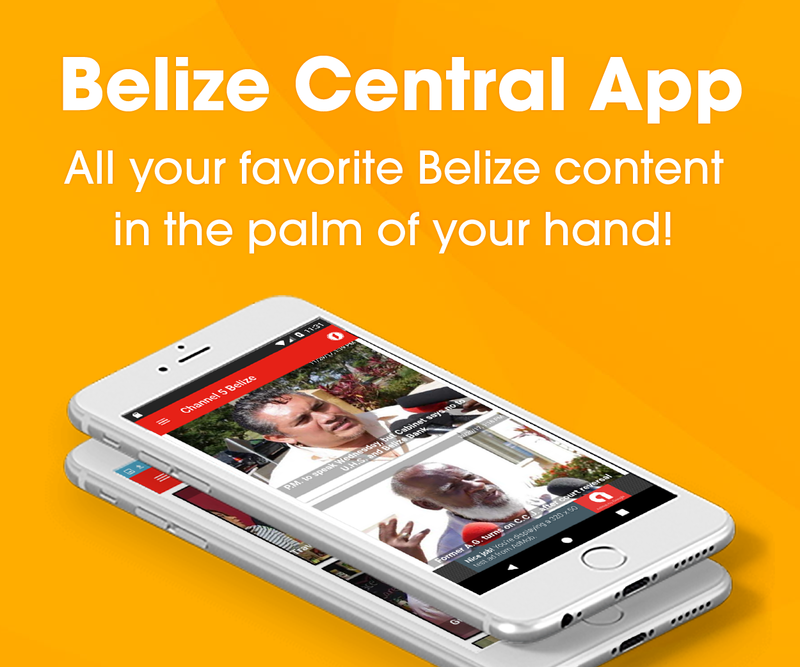 Well, that time period is now up and there has not been a peep from Belmopan as to whether the monies have in fact been paid back, and if not, what Government will do next. News Five on Tuesday tried to reach Financial Secretary Joseph Waight at his office for comment, but we were told he was out of the country. Next we tried C.E.O. in the Ministry of Natural Resources Sharon Ramclam, but her office lines rang off the hook multiple times, as did those of her secretary. Today we waited for Minister Vanessa Retreage outside the National Assembly following the Senate meeting, but she slipped away from assembled press cameras without comment. We will continue to follow up the story. No Agreement on Special Agreement as Opposition Asks: What’s The Rush? Integrity Commission Named; Can Partisan Appointees Be Neutral? UNCAC Finally on the Way! What Caused Above-Average 2016 Hurricane Season?